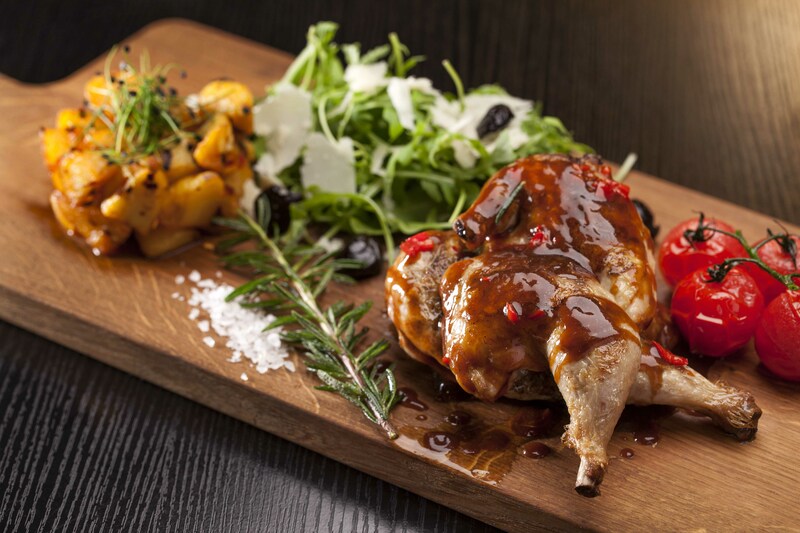 Per Te Ristorante e Café, one of Jumeirah’s finest Italian restaurants, will host alternative Iftars throughout Ramadan. From sundown until 10pm, the stylist venue will serve a variety of dishes influenced by the Arabic tradition and culture and prepared with nutritious ingredients, ideal for breaking the fast. Diners can enjoy their choice of starter, antipasti, main course and dessert from the à la carte Ramadan menu. 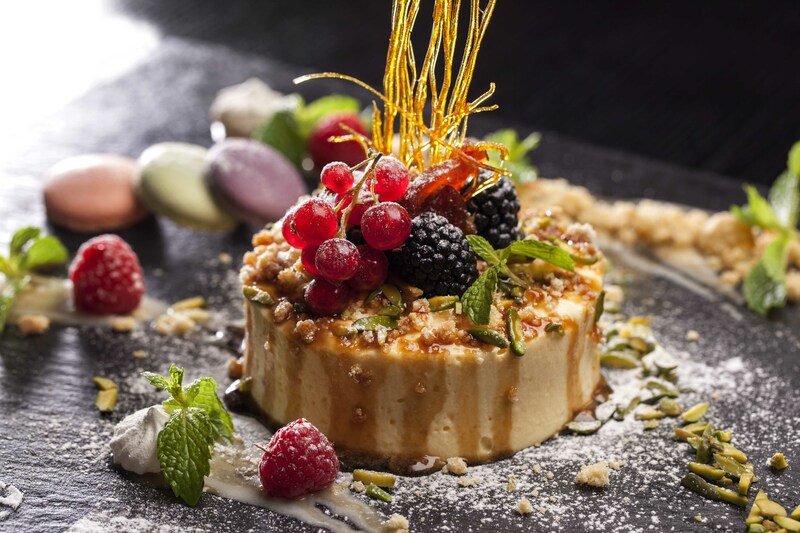 Crema Bruciata – rich custard topped with layer of hard caramel and served with fresh mix berries. In addition, complimentary dates, fruit platter and Ramadan beverages will be served to all guests. “Our Ramadan specials are perfect for sharing and have been created for guests to have a memorable experience with their family and friends.” commented Chef Gladwin Anton, Executive Chef, Per Te Ristorante e Café. For reservations, call 04 344 6455 or send an email to info@perte.ae. Group bookings accepted.